There are actually 14 gables on this modern Tudor-style inn, which is located a short walk from the University of Alaska and the Chena River. Inside the foyer, a seven-foot waterfall is an amazing welcome. 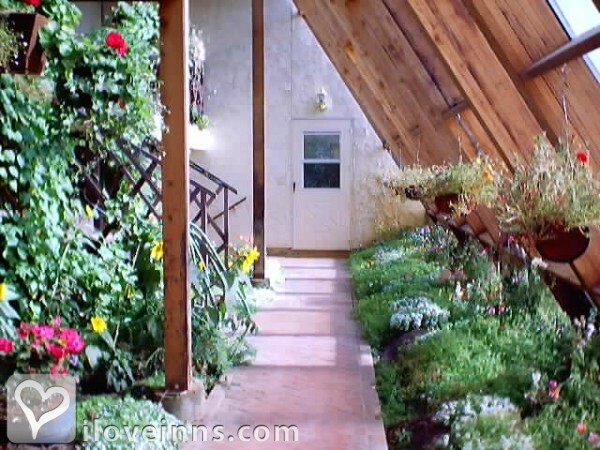 A two-story, flower-filled solarium and a meeting room are wonderful gathering places. Seasonally enjoy the magnificent aurora borealis or a white world of snowflakes and dog mushing, and then relax in a steaming in-room Jacuzzi tub. In summertime the midnight sun allows canoe trips down the river for a progressive dinner from restaurant to deck to dock. The innkeepers received the city's Golden Heart Award for exceptional hospitality. Payment Types Accepted Include Visa, Travelers Checks, Personal Checks, Master Card, Diners Club, Carte Blanche, American Express and Discover. 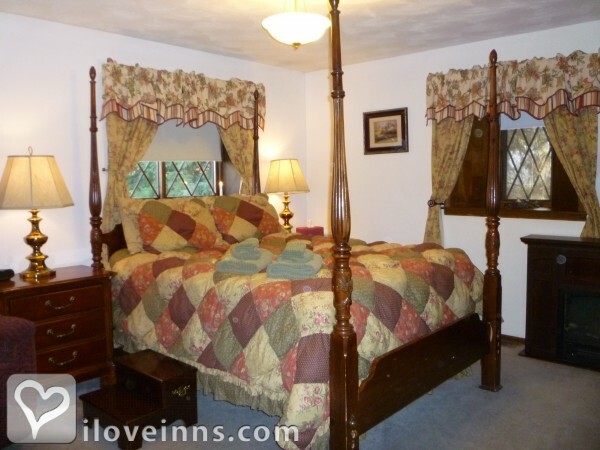 This property has 30 total guest accommodations, 25 with private bath, 25 with whirlpools, 15 suites and 4 cottages. The types of beds available include Twin, Queen and King. 72 hours prior to arrival deposit refunded. The dates this property will honor the certificate are Accepts Weekends,Oct. 1-April 30..
Easy to fix breakfast or brunch dish! A quick, easy to prepare dish that's great for breakfast, lunch or light dinner! Wonderful lemon flavor that always gets rave reviews! Guests are always seeking seafood dishes while here in Alaska. This breakfast dish fits the bill. We will recommend you to all our friends coming to Alaska. We had a great time! Thanks for the wonderful accommodations. We really enjoyed our stay! Thank you for the wonderful hospitality. We really enjoyed our stay. The breakfast was always so delicious. We'll definitely recommend the 7 Gables to our Yukon friends! Thanks onece again. We appreciate your gracious hospitality and look forward to another adventure with you in the days to come! Thanks for everything, we enjoyed it! Yes, very disappointing and smelly. I stayed over in the annex in, I believe, was #1. For almost a week. The floors were never swept the whole time I was there. The worse part was it smelled like sewer. I've stayed at the 7 Gables twice and will stay again. I was upgraded to a larger room at no additional cost. My room was spacious and clean. On a previous visit, the proprietor allowed my Fairbanks son to join me for breakfast at no additional charge. 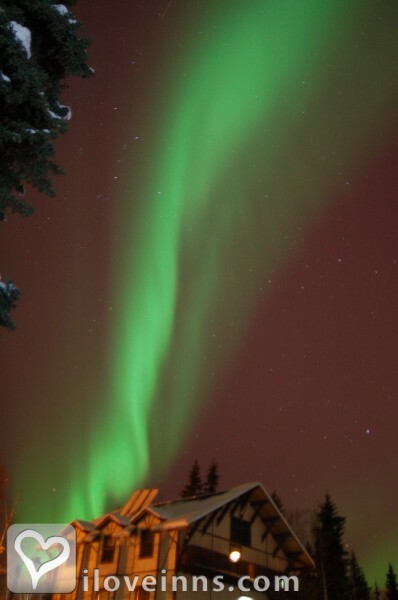 I look forward to staying again on my next visit to Fairbanks! 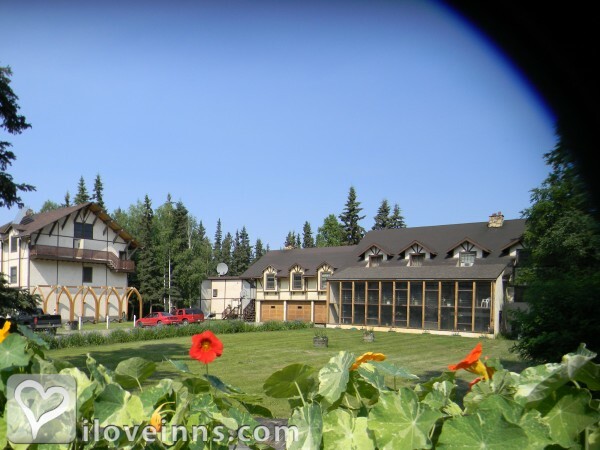 7 Gables Inn is a little off the beaten path in Fairbanks and is away from the other hotel districts; but don't let that dissuade you from checking it out. The rooms were clean, the service was good, and the rates were excellent (especially during the heavy tourist season of mid-summer). 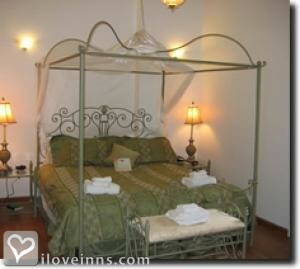 The rooms vary in layout and furnishings but all have Jacuzzi's and some level of kitchenette. 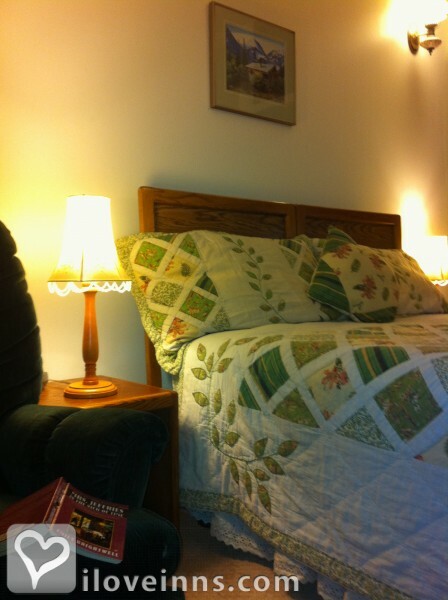 Additional services such as continental breakfast and free use of bicycles and kayaks/canoes make this an excellent bargain if you are looking for an extended stay in Fairbanks.